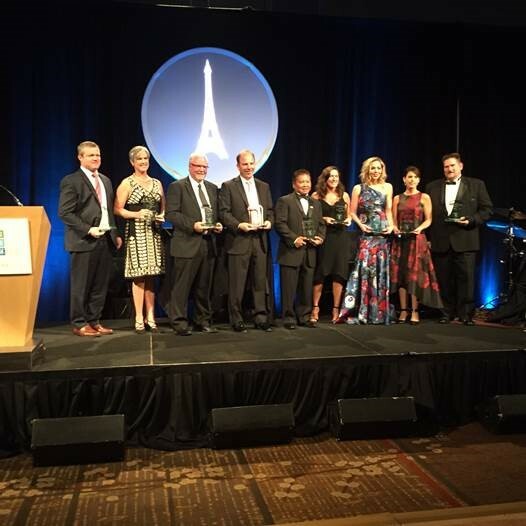 In October of 2016, The Pacific Northwest Food Industries Circle (PNWFIC) and City of Hope celebrated two decades as partners in the search to cure life threatening diseases at the 28th Annual City of Hope Harvest Celebration Ball. The annual fall event is attended by representatives from all facets of the food industry including retail, wholesale, manufacturing and other related services. Members of The PNWFIC are recognized for their generosity, dedication and support of City of Hope’s patient care and research. Keith Kawachi, Market Direct for Pepsi of Seattle and a member of the City of Hope Executive Committee was recognized for his ongoing contributions to the organization. 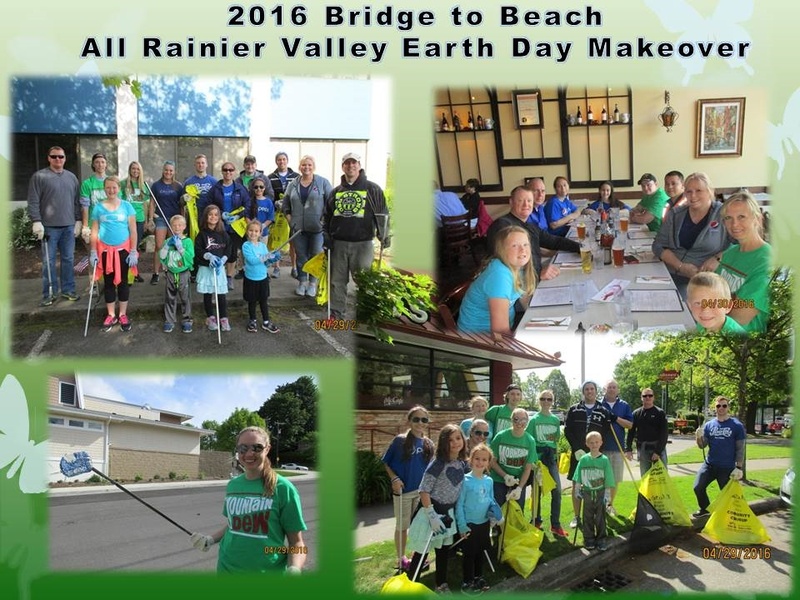 The PNWFIC works to leverage customer and supplier relations to raise money and resources for City of Hope. 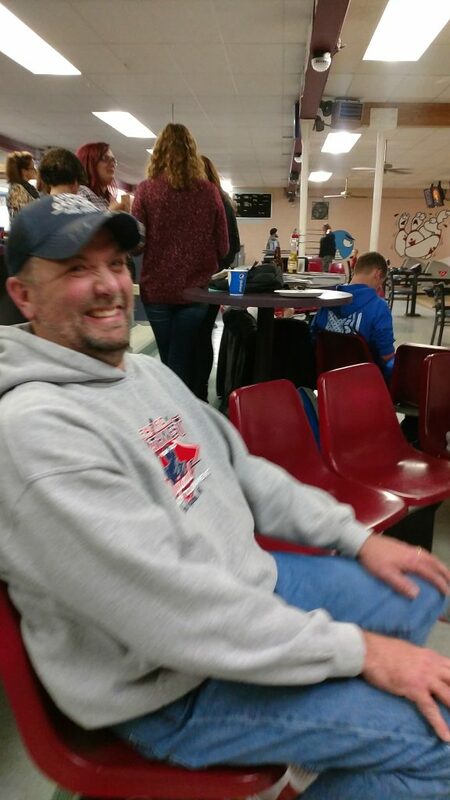 Keith, along with the rest of the Executive Committee and the Board of Directors, are essential in the planning and organizing of the many events hosted across the Pacific Northwest. Congrats to Keith of Pepsi-Seattle! Based in California, City of Hope is a research and treatment center for life-threatening diseases including cancer, diabetes and HIV/AIDS. At City of Hope, scientists and researchers work with doctors to treat both the physical and emotional needs of patients. 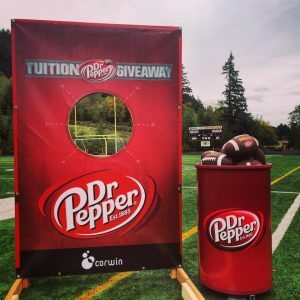 In 2016, Corwin Beverage Company in partnership with Dr Pepper, awarded two $1,000 scholarships to students from Prairie High School in Vancouver and Kalama High School in Kalama. 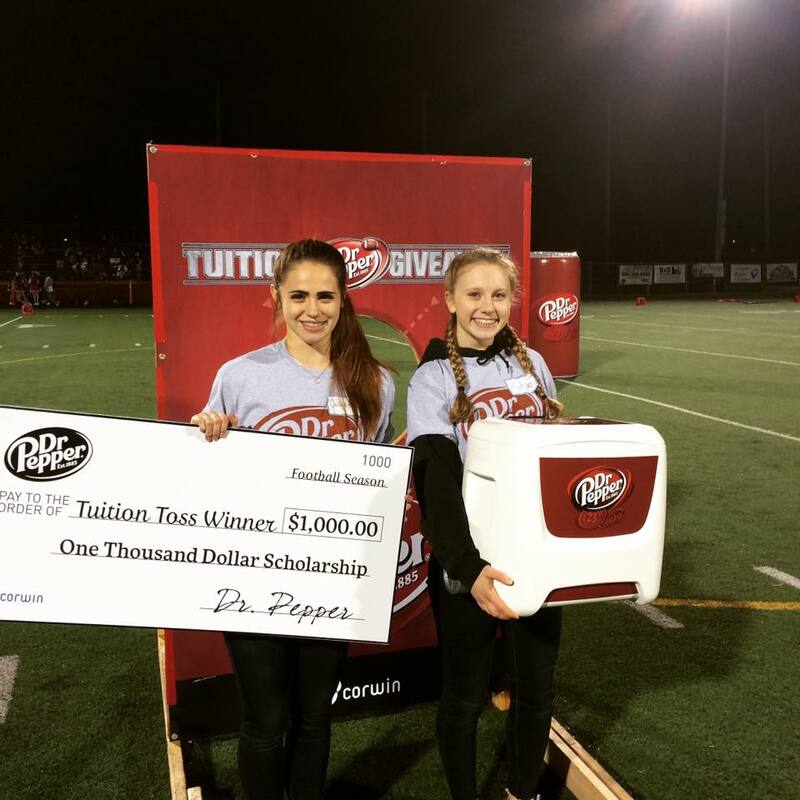 The scholarships were granted to the students as part of the Dr Pepper Toss Tuition Giveaway. 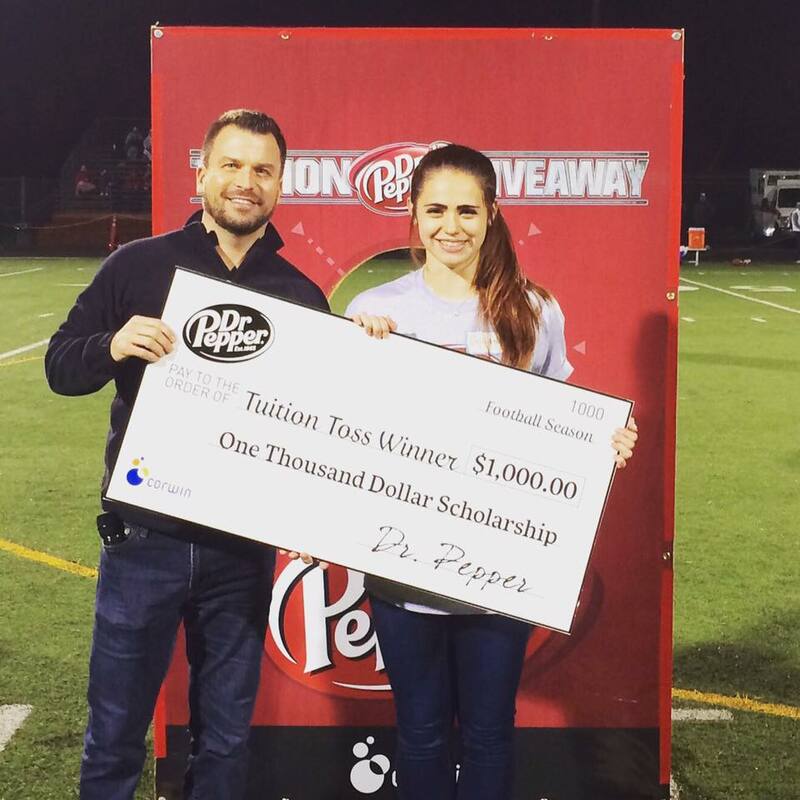 Since 2008, Dr Pepper has awarded more than $8 million in tuition scholarships to students around the United States. Applicants must submit a short write-up about how they will change the world, garner the highest number of votes from the public and then Dr Pepper selects finalists to compete in throw-off contests at college football conference championship games. Pepsi Beverage Company of Seattle has been involved with local community events and charitable organizations for many years. Earlier this year Pepsi-Seattle was recognized as Corporate Partner of the Year in 2016 by Wellspring Family Services. Wellspring Family Services is a nonprofit, multi-service agency that serves the low-income community in Seattle and King County. By offering services in five areas: mental health, family homelessness, early learning, basic needs and domestic violence intervention, Wellspring has helped thousands of individuals, children and families break the cycle of instability and adversity to create positive, permanent change. 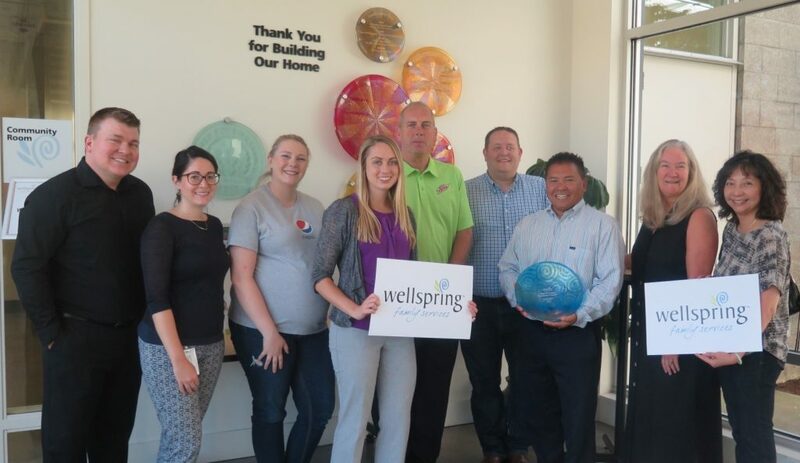 Pepsi-Seattle has partnered with Wellspring Family Services since 2009 to provide beverages for countless organization events including open houses and the Powerful Change Luncheon, which Pepsi-Seattle sponsors each spring. Pepsi also contributes yearly to several Wellspring donation drives, including the Fresh Start drive and the Back to School campaign. We’re proud of the partnerships our member organizations have created and look forward to more opportunities to give back to the local communities across our state. 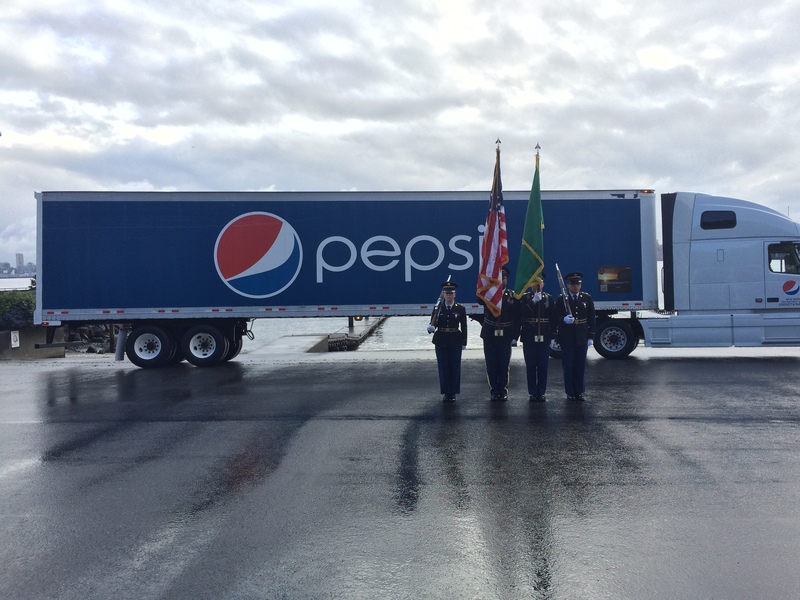 In honor of Veterans Day, we would like to highlight a terrific cause that Pepsi Seattle has been a part of throughout 2016. The Rolling Remembrance is a 5,000 mile transport of an American flag from coast-to-coast across the United States in Pepsi trucks. The flag was flown in combat in Afghanistan during Operation Enduring Freedom 2012. This year, the flag’s journey began in Seattle on April 25th and has since made stops at Pepsi’s Chicago headquarters and ended in White Plains, New York, the former Purchase headquarters. Pepsi Seattle kicked off the 2016 effort with a ceremony at the local facility with remarks from Jim Farrell, Vice President of Logistics, Distribution and Transportation and Doug Miller, Senior Director at Pepsi Logistics Company. The truck then proceeded along Alki Beach in West Seattle, where it then met the Color Guard and Ryan Thurgood, Pepsi Operations Supervisor and U.S Army National Guard Aviation Officer. There was a small ceremony with the Seattle skyline in the background and interviews with Duane Monteith, the driver who completed the first leg of the journey. The truck then continued on to Tacoma and Tumwater before embarking across the country for the remainder of the trip. This incredible annual event honors and pays tribute to our nations heroes. 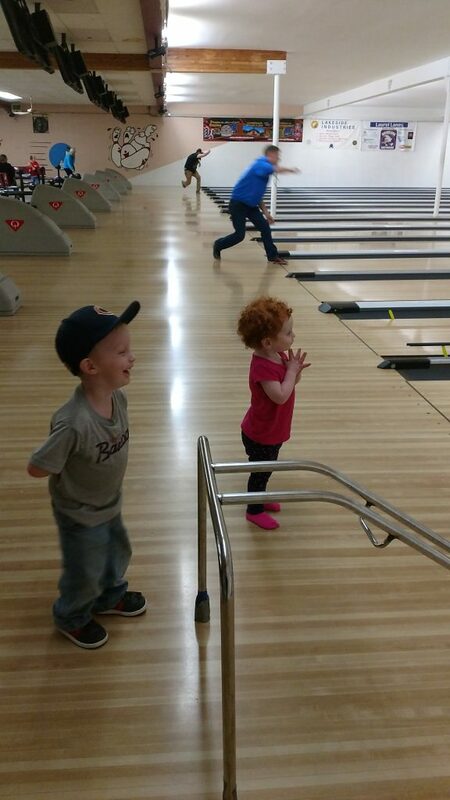 Along the journey, Pepsi promoted the program with accompanying fundraising efforts to benefit the Children of Fallen Patriots Foundation, a not-for-profit organization that provides educational opportunities for children of veterans killed in the line of duty. Today there are over 20,000 children that have lost a parent while serving in our Armed Forces and to date the foundation has raised over $9.2 million to fund secondary education for 5,800 children. 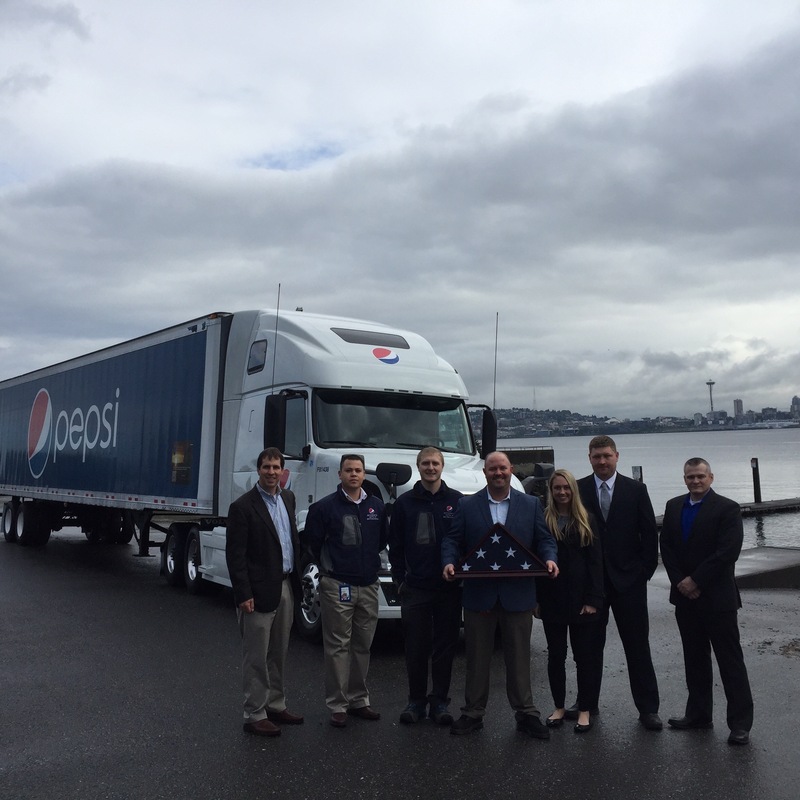 WBA and Pepsi Seattle are proud to give back to the veteran community. 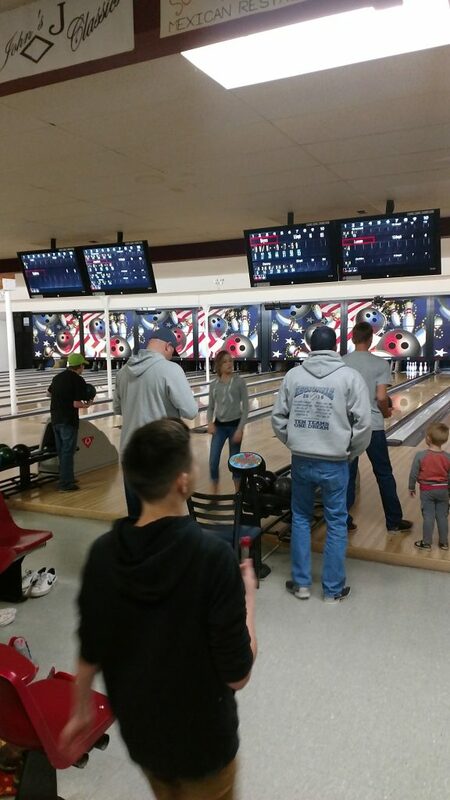 Our member Peninsula Bottling Co. Inc. recently had a bowling night for employees to celebrate their commitment and hard work. 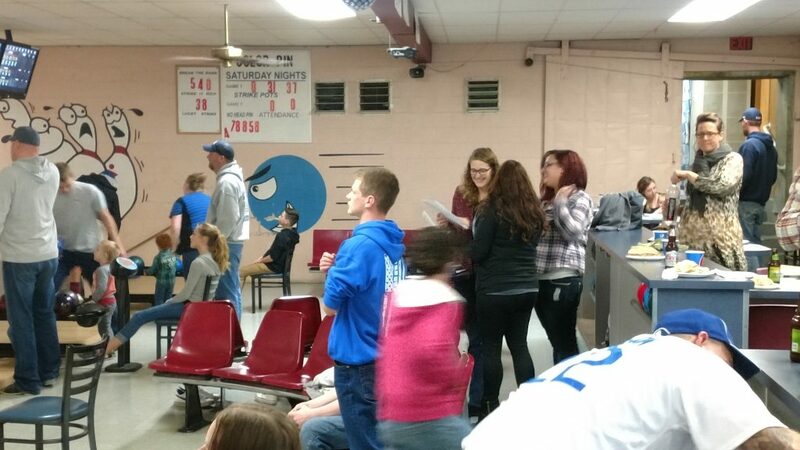 We’re proud to see our member organizations getting to know one another on a deeper level outside of the work place! Peninsula Bottling Company was created in 1995 in Port Angeles, Washington when Arthur Snydal purchased Smith Beverages. The Smith Beverage franchise was then transferred to Peninsula Bottling along with the purchase of the soft drink franchise. On-site production included a complete bottling long with bottlewasher, filler and capper. In 1972 the new warehouse was built where the business remains today. In 1975 the bottling line was discontinued and replaced with the creation of a bottling and canning co-op called Columbia Beverage Company in Tumwater, Washington formed by nine Pepsi-Cola bottlers in Washington and Idaho. Today, Peninsula Bottling Company exists with the addition of a complete line of alternative beverages including SoBe and Gatorade; a distribution line of other commodities including coffee, meat snacks, salty snacks and pastries; and the company is the premiere distributer of beverage and food consumables on the North Olympic Peninsula. Today, The Coca-Cola Company and its bottling partners made an exciting announcement: Coca-Cola is the first Fortune 500 Company to replenish all of the water it uses globally back to communities and nature. What does this mean? 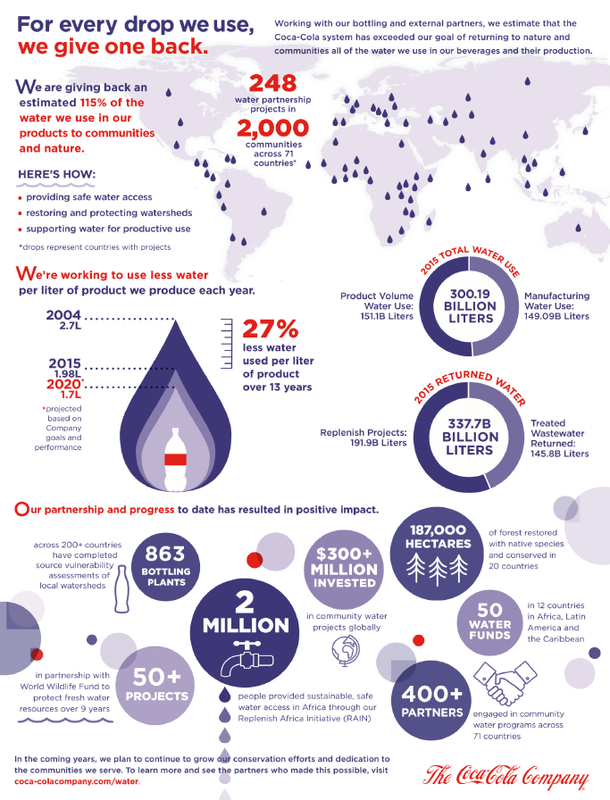 – It means the Coca-Cola system returned 191.9 billion liters of water to communities and nature in 2015 through 248 community water projects across 71 countries. This is the equivalent of 115 percent of the water used in Coca-Cola’s finished beverages last year, including the fountain beverages sold by its customers. The Coca-Cola Foundation has contributed a $100,000 scholarship grant to the University of Washington’s Bothell campus. The grant will provide 10 first-generation students with $2,500 scholarships that are renewable for four years. The program will also pair each student with a peer mentor during their freshman and sophomore years, and an industry mentor during their junior and senior years. The Coca-Cola Foundation has given more than $820 million worldwide to enhance the sustainability of communities. Since its inception in 1984, the Foundation has supported education and development. The Foundation’s current priorities are Water, Women and Well-being. 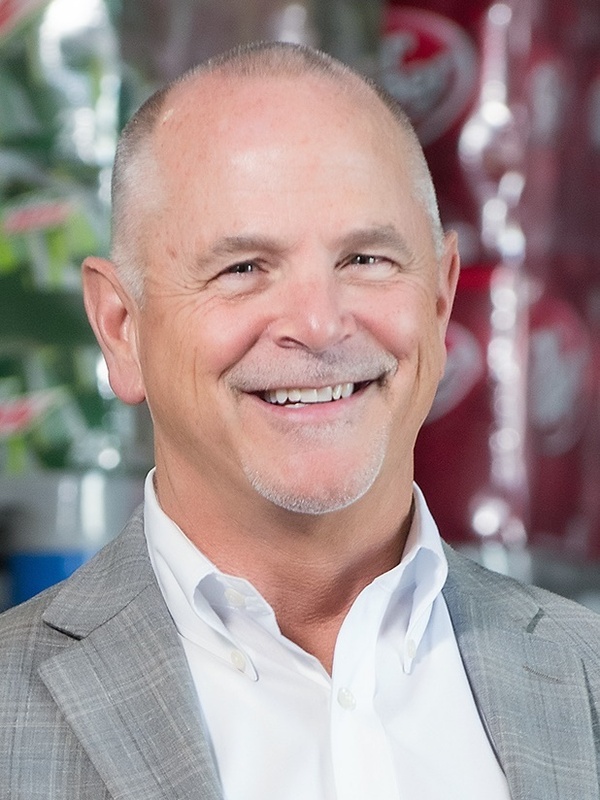 RIDGEFIELD, Wash. – (May 26, 2016) – Corwin Beverage Company, the iconic food and beverage distribution company serving Southwest Washington retail clients since 1941, has named long-time private business executive Keith Richards as the company’s chief executive. Bringing 30 years of private business distribution leadership, Richards is pursuing a growth plan that strengthens the company’s core business as a regional distributor of Pepsi and Dr. Pepper products, while welcoming opportunities to leverage its network by distributing complementary food, beverage and related product brands. Richards brings retail distribution expertise across numerous industries, including flowers, video gaming, petroleum, and home furnishings, after beginning his career with the accounting giant Ernst and Young. He envisions growth across Corwin’s three primary segments, including large retailers, convenience and gas stations, and on-premise clients including businesses and schools. The Seattle native has an MBA in Leadership, Entrepreneurship and Organizational Development from Grand Canyon University, and a B.S. in Accounting from Central Washington University. He and his wife have relocated to Southwest Washington. Corwin Beverage Company is a fourth generation family-owned business that has sold beverages in Southwest Washington since 1941. From a single truck and three employees, the family expanded Corwin Beverage to a fleet of more than 100 trucks and 140 employees, distributing beverages and food throughout the Portland-Vancouver region. More information is available at www.corwinbevco.com. 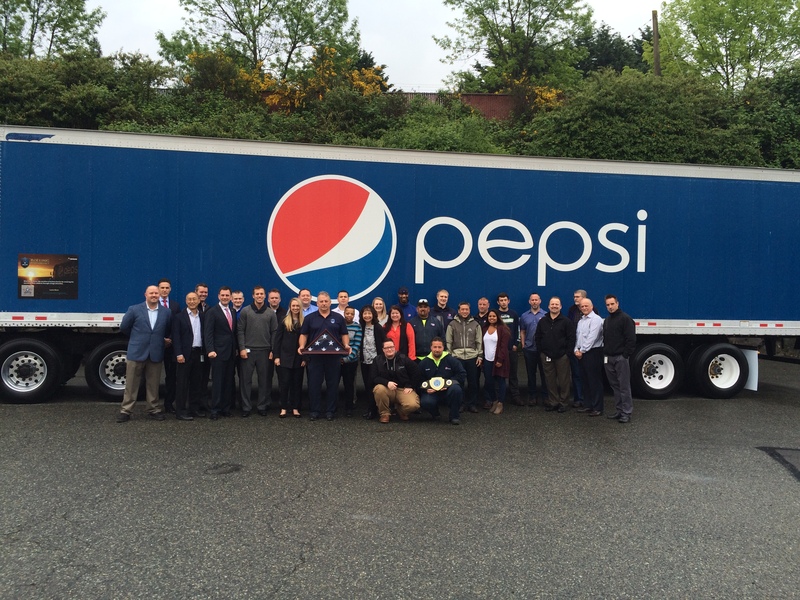 Pepsi Beverages Company, located in the Rainier Valley area of Seattle, has been serving its local community for more than 22 years through the Pepsi Valley Partnership. Founded in 1994 by Pepsi Seattle’s General Manager, the goal was to develop a program that would maximize Pepsi resources to support the local community. The partnership has donated over $2 million to organizations and programs such as Rainier Vista Boys and Girls Club, The Breakfast Group, Atlantic Street Center, Links/Legacy Foundation, SE Seattle Senior Center, Mt. Baker Community Club MLK Scholarship Fund, Northwest Black Pioneers, Chinese Information and Service Center, Asian Counseling and Referral Service, Central Area Community Festival, Well Spring Family Services and Seattle Lighthouse for the Blind. In addition to donating PepsiCo beverages, members of the Pepsi Valley Partnership Committee also donate their time and energy to these organizations and others through fundraising, preparing for events and holding board positions.